What's Up? : 2B Shigeki "Movies"
I like SF and action movie. 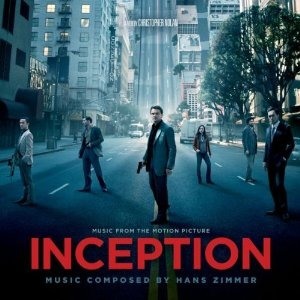 I like a movie called the "Inception". Because there is an elment of SF and action. Starring of the movie is Leonardo DiCaprio. I like seeing in a movie theater than seeing a movie at home. There is force unique to a theater. I think seeing a movie is seeing a dream.